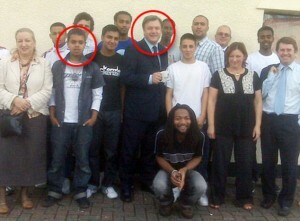 In 2009, Reyaad Khan, aged 15, met the UK government minister Ed Balls, a member of Bilderberg. The meeting took place at a youth club in Cardiff. Then Khan said he “dreamed of becoming Britain’s first Asian prime minister.” While former schoolmates remembered him as a talented scholar who had moderate views and mixed well with people of all backgrounds. So what happened? 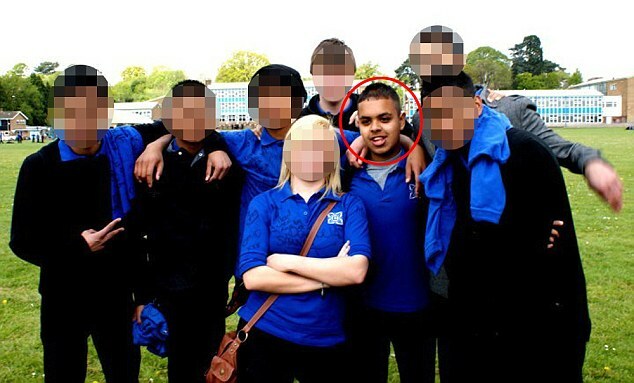 What turned this schoolboy with “moderate views” who “dreamed of becoming Britain’s first Asian prime minister” into a member of a radical group that routinely beheads charity workers? According to the Daily Mail who spoke to his mother, Reyaad Khan was excited after meeting with Ed Balls, then Education Secretary. That was 5 years ago. Khan is thought to have left home in Cardiff just over a year ago and now he’s fighting for a radical Muslim group in Syria renowned for its brutality. What accounts for his sudden transformation? 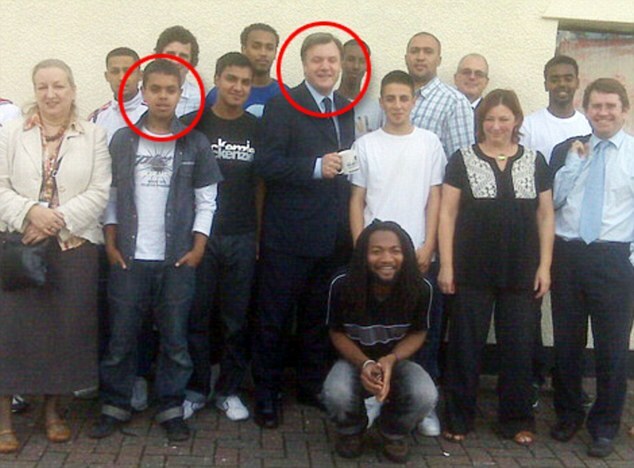 Just a year after his picture was taken with Ed Balls, Khan spoke on a film of his wish to rid the world of ‘evil’ and of the problems of growing up in a deprived inner-city area. In the interview, he argued that the government wasted resources on ‘illegal wars’ and said more money ought to be spent on young people to help prevent them being led down the ‘wrong path’. In other words Khan sounds like an inexperienced youth who is easily duped. Precisely the sort of target that British Intelligence would prey upon. Khan also spoke of the challenges of avoiding criminality in the Cardiff neighbourhood where he grew up. So one can’t help wondering if British Intelligence hadn’t approached Khan with an offer? It could after all be presented as an alternative to crime The sort of offer that might have tempted an idealistic and gullible youth. We know that at least two of the 7/7 bombers are suspected of having been in contact with MI5 prior to the terror attacks. 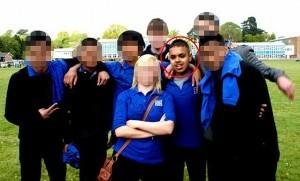 Did British intelligence also covertly approach Reyaad Khan? Was he recruited for field operations in Syria? We know that some Western intelligence agencies have been assisting the Free Syrian Army, among them British intelligence. Have they also been recruiting for the Syrian opposition? We know that many British and European nationals are fighting with Syrian opposition groups opposed to President Assad. 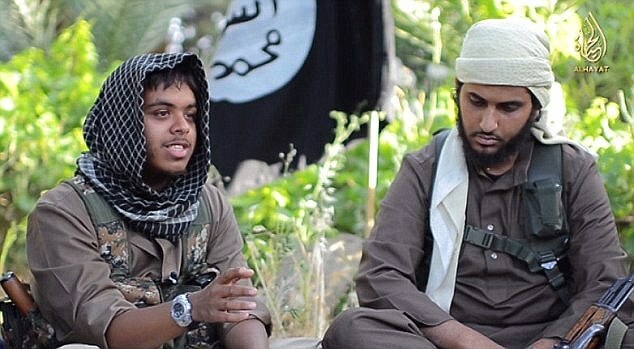 Have Western Intelligence agencies been recruiting disenchanted youths like Reyaad Khan to fight in Syria?